***Important Security Update*** Beginning December 3rd, 2018, customers will be required to enter a valid email address or a text messaging phone number as part of the log in process to your Spiro State Bank internet banking account. 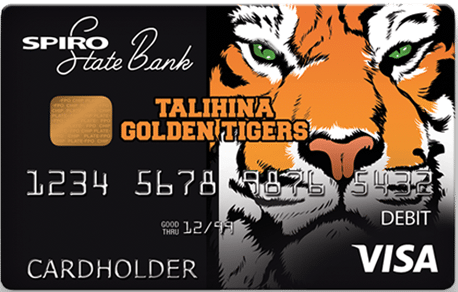 If you have questions please call the Spiro branch (918) 962-2453 or the Talihina branch (918) 567-2255. Order your checks online from Harland Clarke, our preferred provider. It is safe, secure, and confidential. 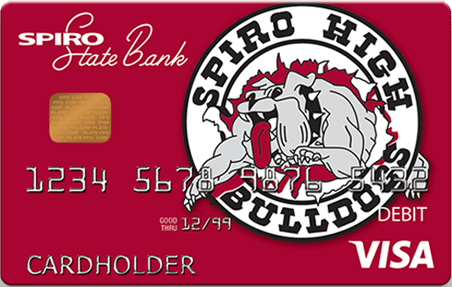 Spiro State Bank has been serving the financial needs of LeFlore County and Eastern Oklahoma since 1913. We take pride in being your local community bank and your friend. We offer full service banking with prompt and professional service. We offer a variety of loan options to meet your needs and budget. Let our friendly advisors find the right one for you.